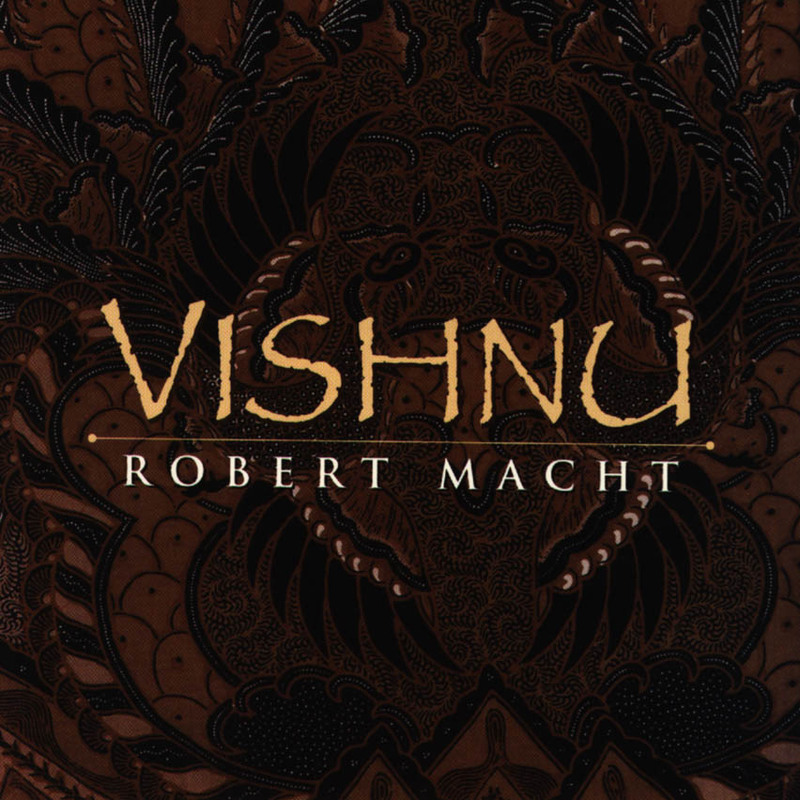 Vishnu blends Macht's playing of the tuned bronzed gongs, xylophones and calf skinned drums from Java, known as the gamelan, with the lyric-coloratura voice of Hyunah Yu. Sandip Burman (Indian tabla), John Wubbenhorst (bamboo flute) and the group Global Percussion add to the spicy concoction. Robert Macht was born in Baltimore in 1958. After graduating from Bennington College, he spent a year in Indonesia studying the gamelan. He studied composition with Henry Brant and has taught gamelan at the Peabody Conservatory of Music and Towson University. Macht has composed music for many dance companies, including a portion of "Snow on the Mesa," for the Martha Graham Dance Company. This CD from innovative composer run label Innova in St. Paul, Minnesota, fits well into my collection of eastern classical music, that I’ve so far mostly gotten from labels like Ocora, Auvidis and Maison des Cultures du Monde. The gamelan, Javanese brand, which gets the first track going, is vibrant and beautiful as any other gamelan CD I’ve heard. The voice that comes in after a while, belonging to Hyunah Yu, lyric-coloratura soprano from South Korea, is a give-away though, to the fact that this is a highly western production. Her singing, though following somewhat eastern lines of melody, is in itself expressing the tune in a western way, with a certain vibrato that is not audible in eastern singing from the gamelan part of the world. This is no drawback, though, since this is a western production, and this combination of a western kind of voice and eastern instruments gives a special excitement to the recordings.